Mary A. Blanton-Corley, 67, of Madisonville, KY passed away on Friday, November 16, 2018 at her home. She was born in Hawesville, KY on July 21, 1951 to the late Buck Corley and Colleen Adams Corley. She was a member of Dunn Baptist Church in Charleston, KY. In addition to her parents, she was preceded in death by her husband, Haskell Blanton; her son, Jason Lee Blanton; and her sister, Bonnie Corley. 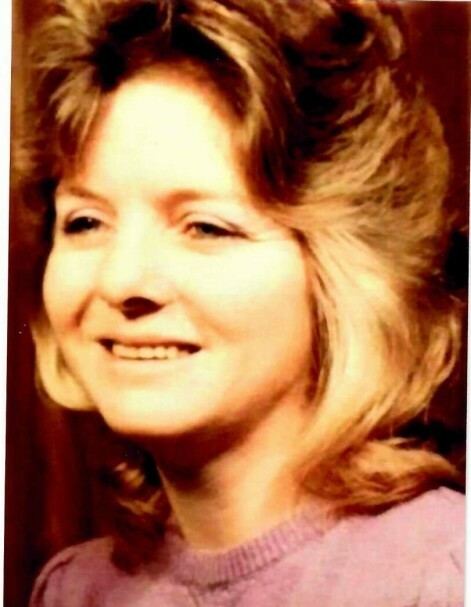 She is survived by three children: Lena Burden and her husband, Trent, of Madisonville, KY, Jerry Patterson and his wife, Sherri, of Manitou, KY, and Tammy Quillen and her fiancée, Mark Whitaker, of Madisonville, KY; several brothers and sisters; nine grandchildren; eight great grandchildren; and several nieces and nephews. Funeral services will be Monday, November 19, 2018 at 11:00 AM at Reid-Walters Funeral Home in Earlington, KY with Pastor Karen Wix officiating and burial to follow at Salem Church Cemetery in Mortons Gap, KY.
Visitation will be on Monday, November 19, 2018 from 9:00 AM until service time at the funeral home. Pallbearers will be: Brandon Burden, Tyler Blanton, Chris Corley, Mark Whitaker, Jimmy Quillen, and Trent Burden. Honorary Pallbearers will be: Jerry Patterson, JT Lamb, and Trent Burden, Sr.